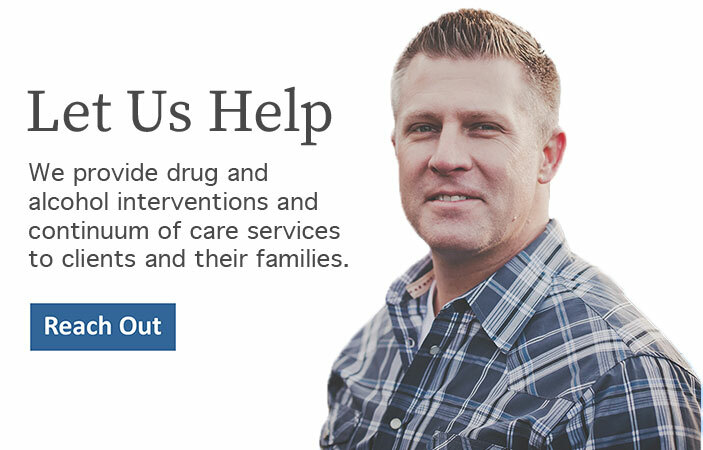 Freedom Interventions has put together a team of interventionists and supporting professionals who have the experience and expertise to help you and your loved one begin the recovery process. We are here to guide you each step of the way to get you the help and support you need. Read about our interventionists and professional supporting staff below. 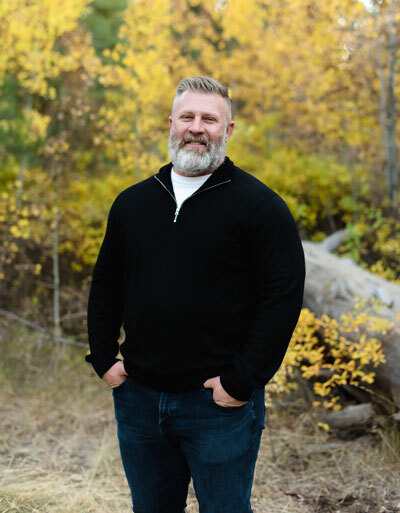 I have been successfully doing addiction intervention work since 2006, and very proud to be a member of the helping industry of interventionists. In 2001 my family tried to intervene on me without the help of a professional. They did the best they could with the tools they had available to them at the time, but I refused their offer to get help. I chose my addiction over my family, career and other important things in my life. It took two more difficult years for me to become willing to get the help that was offered that day. Everyone involved suffered needlessly because I was not sufficiently motivated towards recovery. This is the reason I became an interventionist. Too many families are suffering. I find absolute joy and gratitude in helping people find the life I have found through recovery, it has become a passion for me. If someone you know is caught in the grips of an addiction please let us help you find the solutions that are so desperately need. Call us today. I can also be reached by email here. FI’s interventionists and supporting staff are experienced and dedicated to helping your family break free from the grip of addiction. We want to help, and our team of interventionists is standing by to assist you in beginning the healing process. We are just a phone call away, please give us a call and let one of FI’s interventionists guide you through the process today.